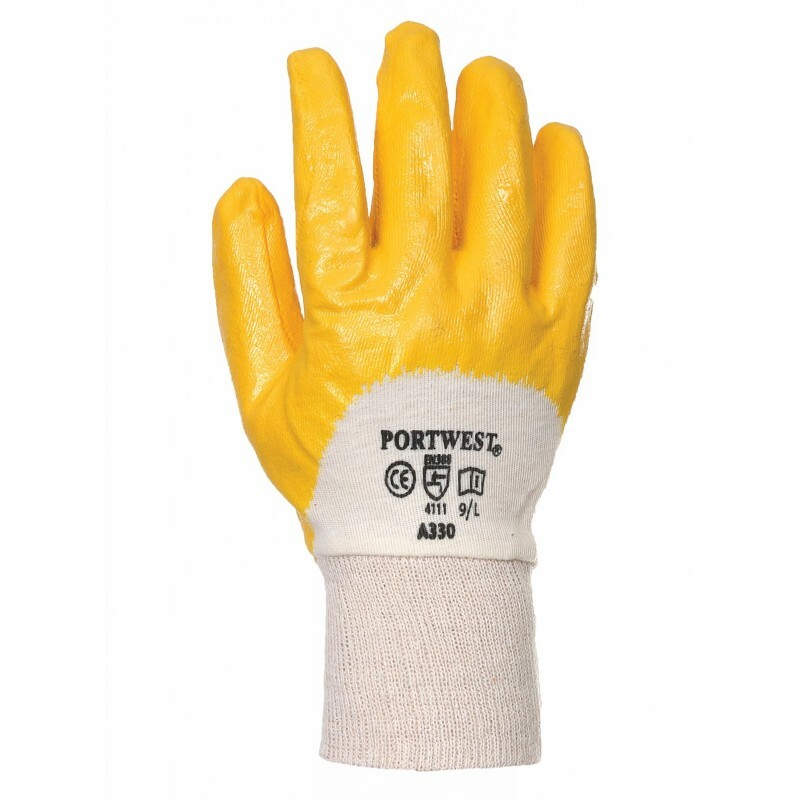 Lightweight abrasion resistant nitrile glove with open back for ventilation. Perfect for small parts handling. The construction of the glove helps reduce hand fatigue. Dimensions are 20" x 12" x 22"